Home ANG PROBINSYANO COCO MARTIN LOOK-ALIKES TELEVISION UMAGANG KAY GANDA Coco Martin and his girl version, real-life "Paloma" Janice Adams, face to face on UKG! Coco Martin and his girl version, real-life "Paloma" Janice Adams, face to face on UKG! 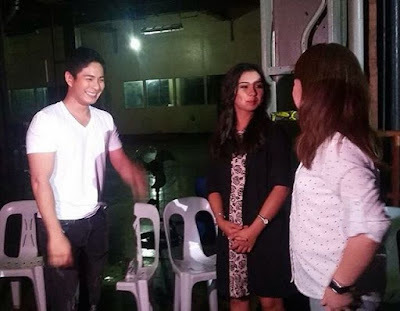 Coco Martin has just met his girl version, Jhanica Jimenez aka Janice Adams, the viral girl who very much looks likes Paloma Picache, Coco's cross-dressing character in 'Ang Probinsyano'. 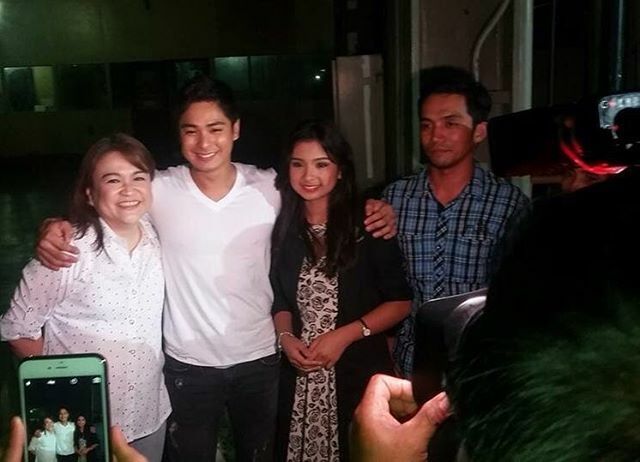 In these pictures posted by Dreamscape Entertainment on Instagram (@dreamscapeph) show Coco Martin and the real-life "Paloma" got interviewed together for the ABS-CBN morning show 'Umagang Kay Ganda', interview to be aired this Monday, Feb. 8. They really look alike, don't they? 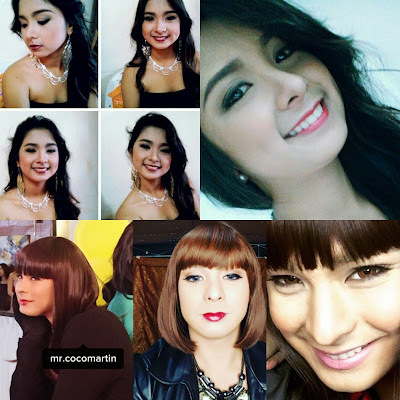 They could pass as real-life siblings. With that face as gorgeous as Paloma's, don't be surprised if Jhanica could land herself a place in showbiz. She can win hearts, like what Paloma did to the viewers. Before meeting Coco, photos of her went viral first in social media as people took notice of her resemblance to Paloma.